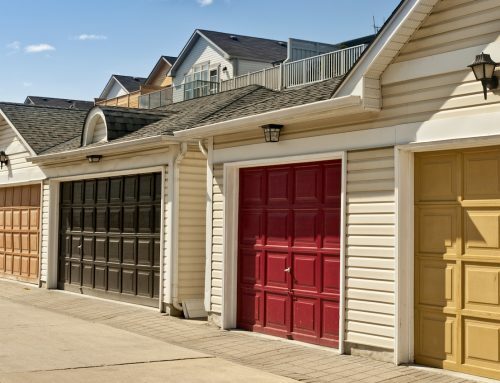 The garage door is a staple in most homes around the country. They provide families with curb appeal and security. When they go on the fritz, repairing them becomes a priority. Repairing your garage door will take some planning, so let’s look take a moment and consider the steps to take in the planning process. Garage door repair can involve a professional installer. If this is the choice you make, then consideration of the cost is important. Hiring a professional could cost you a total of $200 to $500 in labor for the entire job. 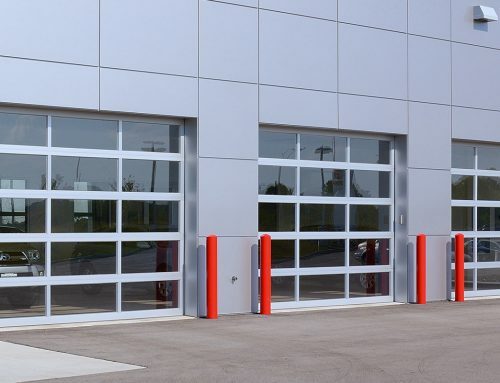 Garage doors are difficult to move and heavy, so if you are unable to lift heavy objects, a professional is the right choice for you. 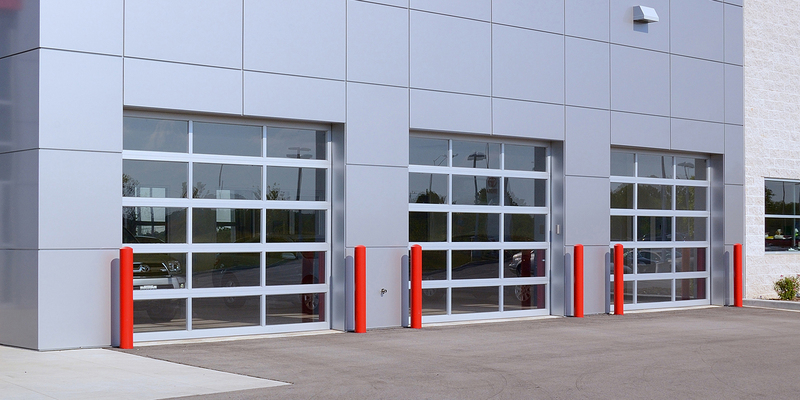 There are dangerous elements to the installation of a garage door. The cables and powerful springs required for the proper operation of the door could hurt you if not handled correctly. A professional installer may even give you a warranty. 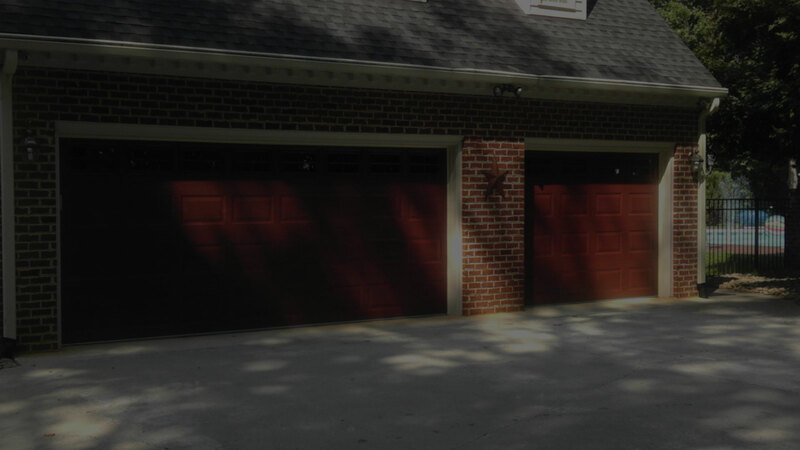 Set a Goal: Consider your reason for purchasing a new garage door. Your reasoning should guide you in the choices you make regarding style choices. Maybe your current garage door is malfunctioning or you plan on placing your home on the market and want to increase its value. Hiring the Right Professional installer (if needed): The common suggestion is to acquire quotes from at least three different garage door professional installers. Take note that your quotes include all parts, labor, and disposal of the old door. Other things to check are the license of a company and make sure they are insured. The quality of their work can be researched. Ask lots of questions before making a final decision. Weather Issues: Depending upon where you live, you may experience extreme cold or hot temperatures as well as coastal air and high winds. This should be discussed with your installer so that you choose the right material for your new garage door. You need to use a material and hardware appropriate for the climate of your area. 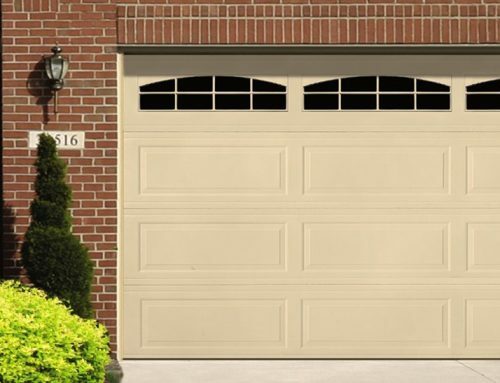 Extreme hot or cold, high winds, and corrosive coastal air take a toll on garage doors. Talk to your installer about the garage door materials and hardware that make sense for your area’s climate. 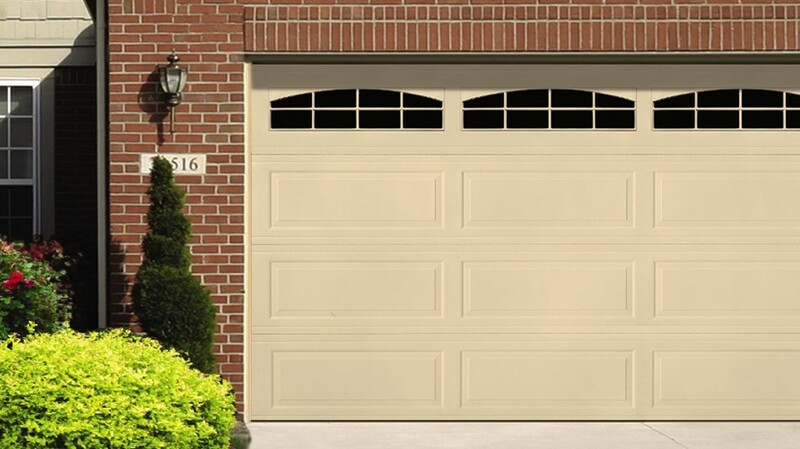 Keep it simple: When planning for a new garage door or repair, there is no reason to make anything complicated. 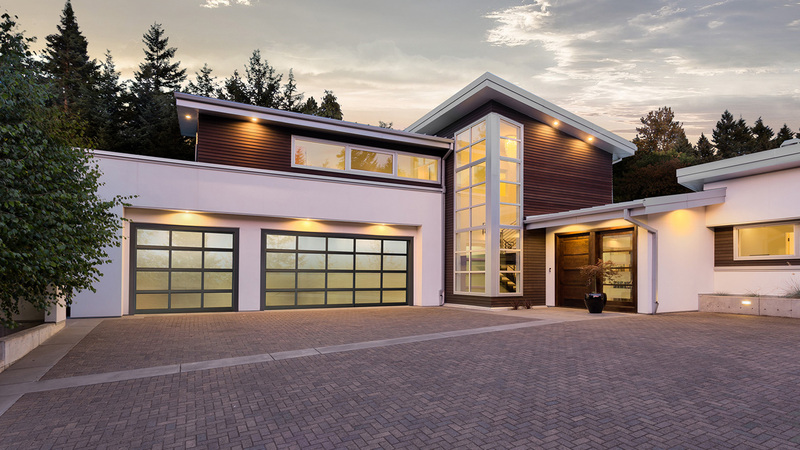 Understand that a fancy garage door with all the bells and whistles will cost you more. You have to make the choice if customization is worth the cost. 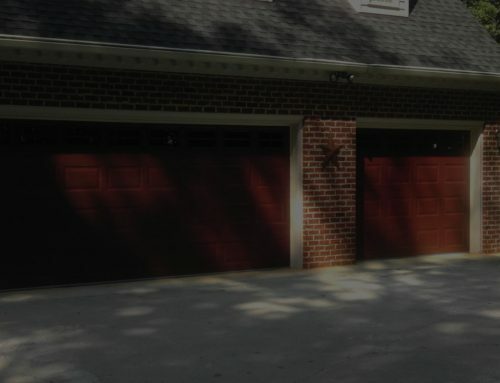 Your final aim for your garage door should be for it to match the look of the house. Garage door repair is doable with a plan in place. Start planning and your repairs will be finished swiftly.